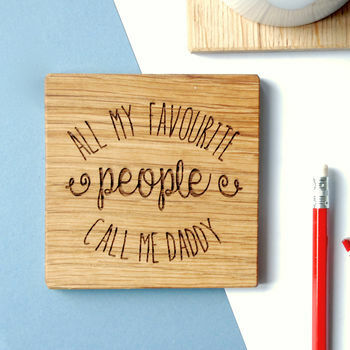 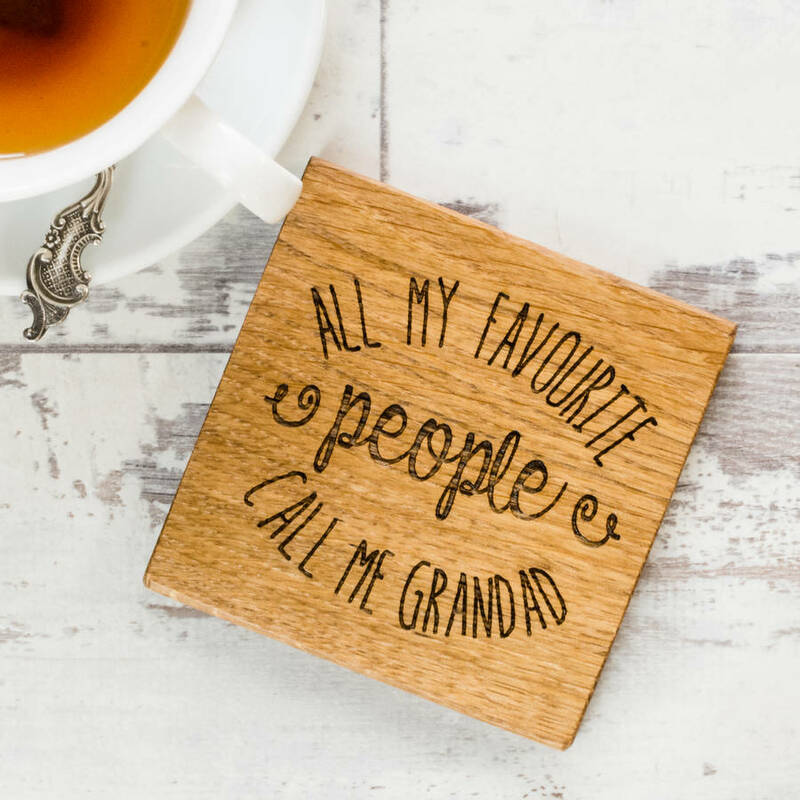 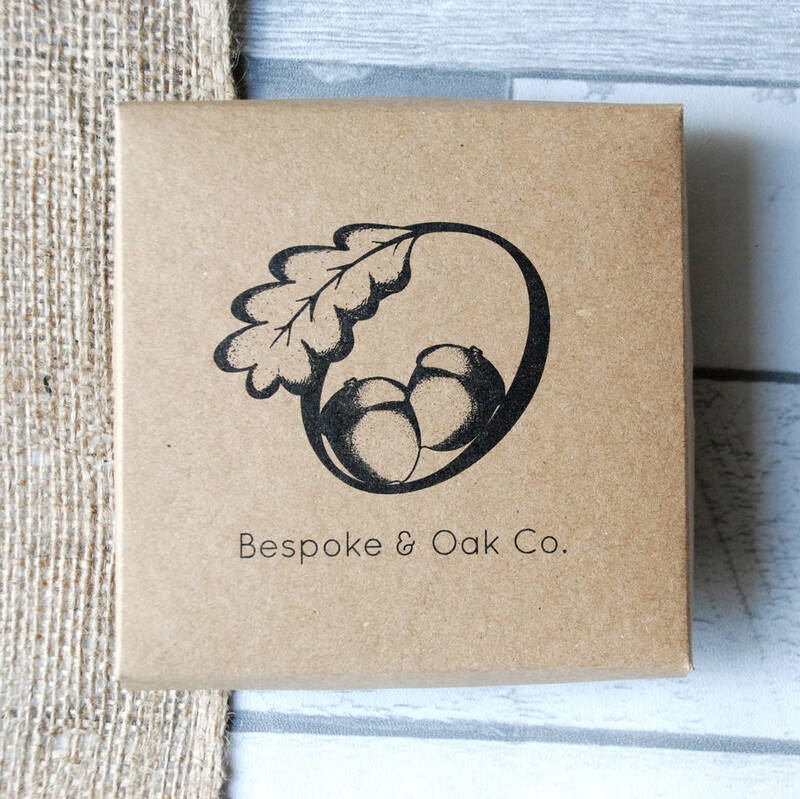 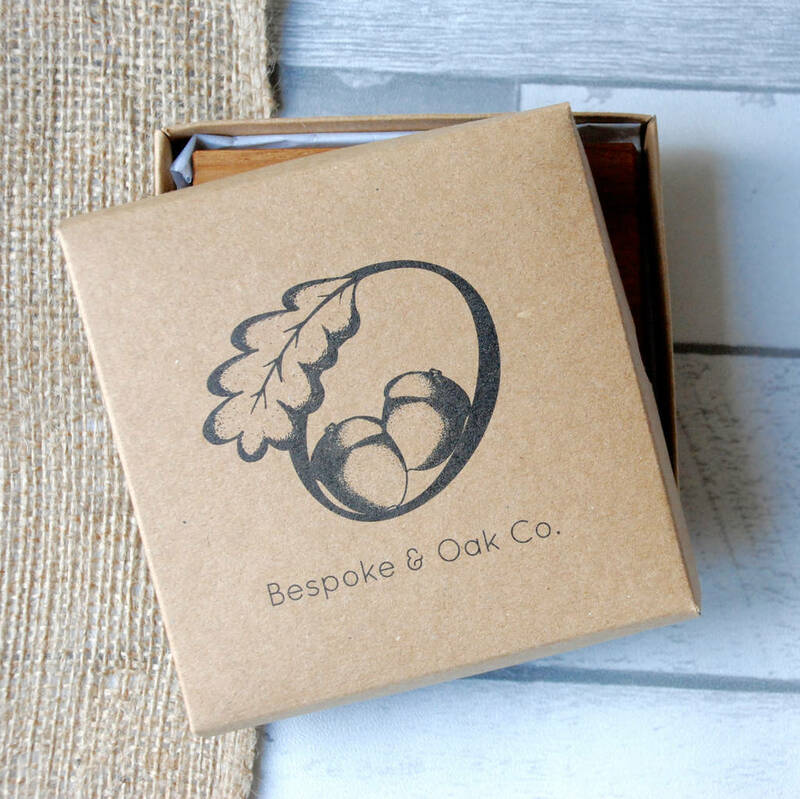 Personalised and thoughtful, this beautiful solid oak coaster is ideal for Dads, Mums and Grandparents everywhere. An everyday item made less ordinary with the personalisation of the wording we offer. 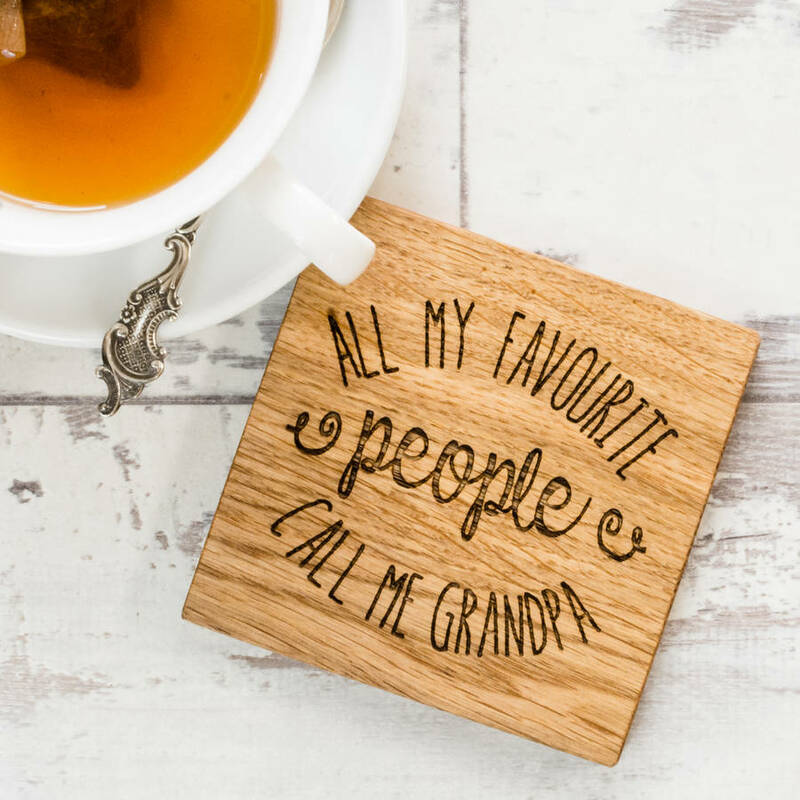 Be it Nanny, Grandpa, Nana, Grandad, Grandma, Granny or something far more exotic like Glamma & Taid, we can make this coaster the ideal gift for your children's grandparents. 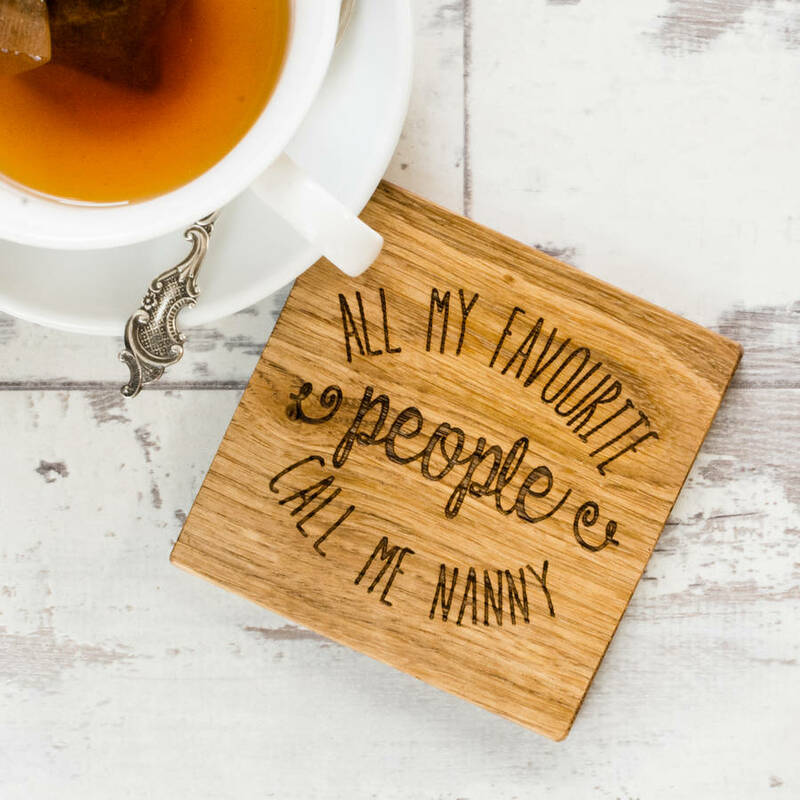 Designed, created, made, finished and dispatched from our workshop here on the edge of the Forest of Bowland, in the heart of Lancashire, we love creating gifts that perfectly match the receipient. 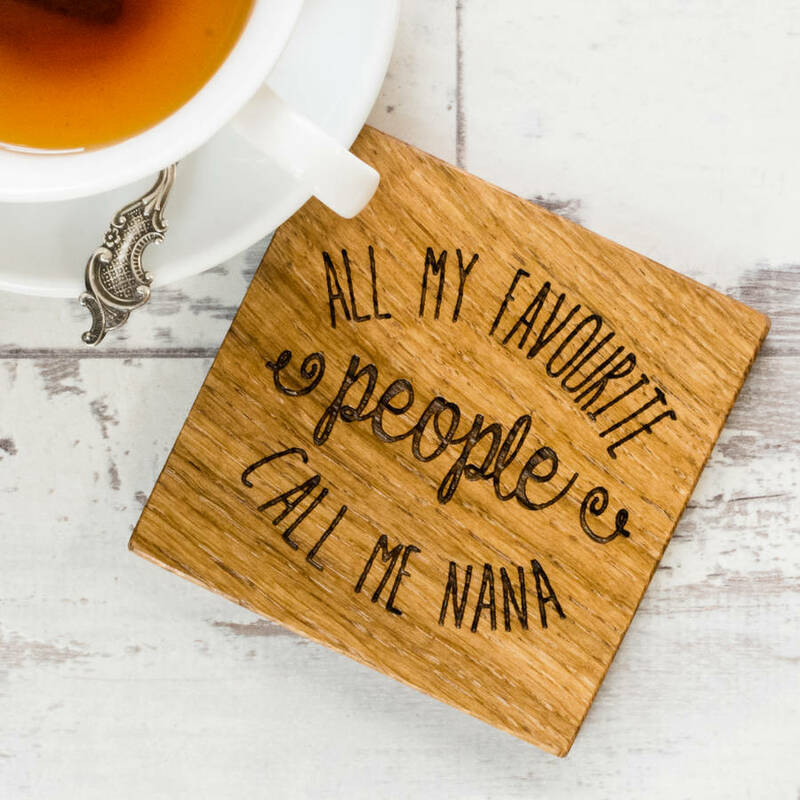 To create your very own personalised coaster, we would ask you to simply complete the name that should be added to the end of the quote, "All my favourite people call me......." and we will do the rest. 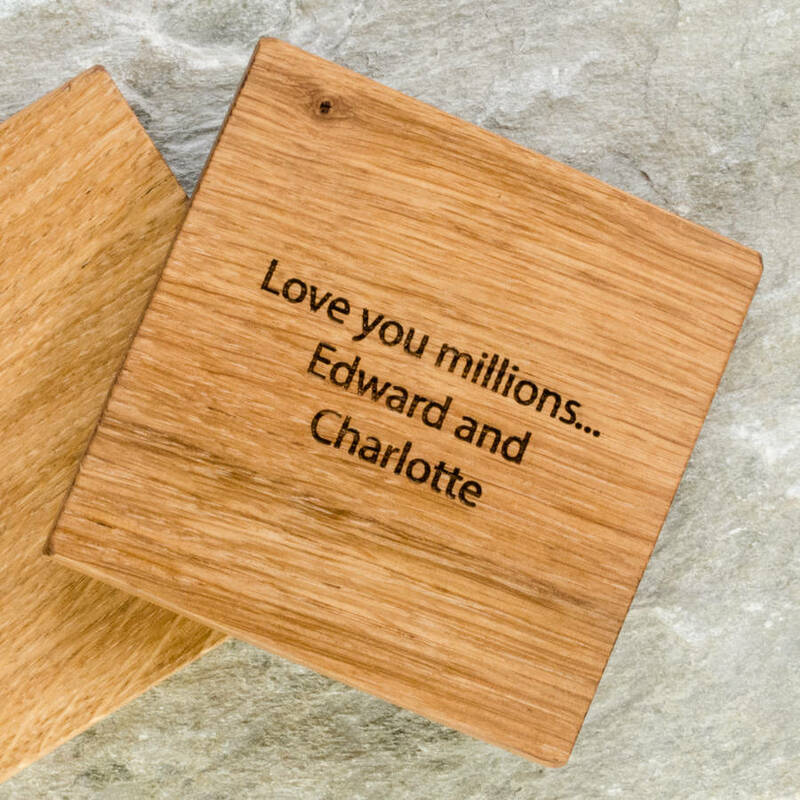 If you would also like to add a personalised message to the reverse of the coaster, select this from the drop down menu and then complete the additional personalisation message box. 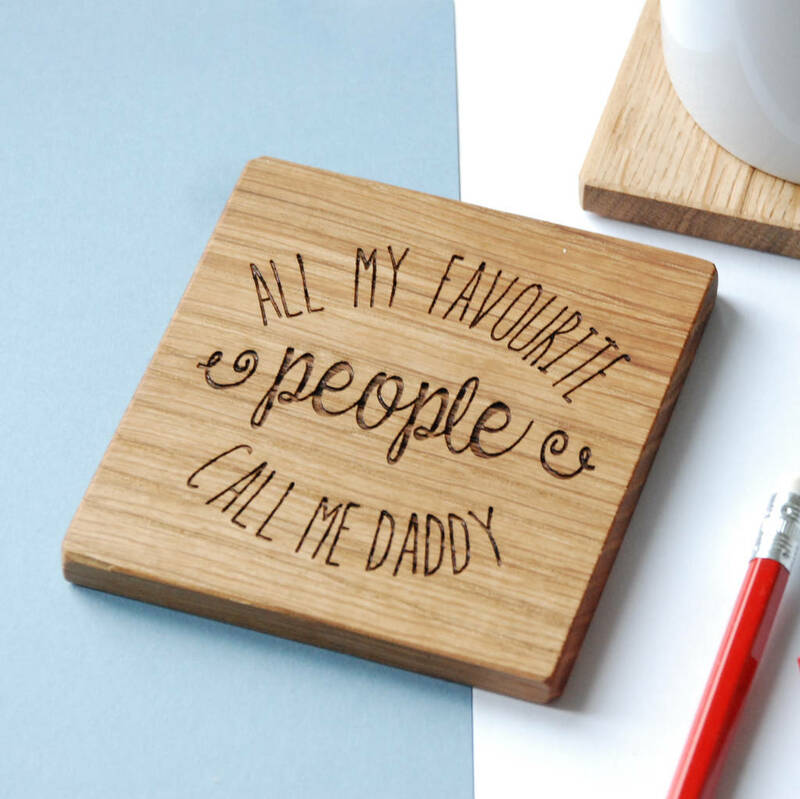 Each coaster is made from sustainably sourced solid oak and finished with a food safe mineral oil.